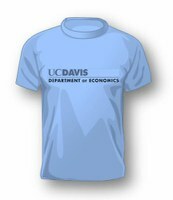 Please contact an Economics undergraduate advisor to inquire about summer prerequisite work that may be required should you decide to pursue the honors program. You must complete all necessary prerequisite work in order to enroll in the honors courses. Omicron Delta Epsilon (ODE) is the international honor society devoted to the field of economics.